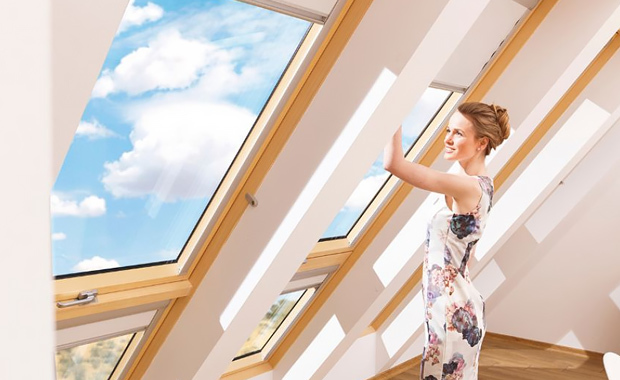 FAKRO company, world roof window manufacturer and A10 new European architecture magazine invite architects worldwide to take part in the “FAKRO inspires – space for new visions” International Design Competition. The task is to create a concept – visualization of an architectural design of any new building, anywhere. In the proposed building, a wide range of products offered by FAKRO (windows roof, flat roof windows, loft ladders and accessories for windows) should be used. The building must be designed to be the possibility of its implementation. It should also be functional, energy-efficient, full of light, user-friendly and the environment. The block should fully blend in with its surroundings. The FAKRO inspires International Design Competition offers three (3) main and five (5) honorable distinction prizes. The first place prize is 5,000 Euro, the second place prize – 3,000 Euro and the third place prize is 2,000 Euro. Contest entries will be judged by an international jury.